On February 14, Ridgefield School District officials recognized the February Employee and Students of the Month at the regular Board of Directors meeting. The Employee of the Month is Chris Poppert, Director of the Ridgefield Family Resource Center (RFRC). Chris joined the district as a paraprofessional at Union Ridge Elementary School in 2011, and over the years, has proven to be an incredible addition to the staff. She is described as compassionate, caring, thoughtful, hard-working, energetic and enthusiastic -- a team player, with a unique ability to take the initiative in helping to get things done on time and in a professional manner. She is friendly, with a quick, warm smile and a keen sense of humor that endears her to everyone she works with. Above all, her commitment to children is unmatched. Students respond positively to her and enjoy working with her. Currently, as Director of the RFRC, she uses these special qualities and her background in youth counseling, mediation and crisis intervention to work with social service agencies, public and private, to coordinate the valuable resources necessary to enable all Ridgefield students to be successful in school. Ridgefield School District is pleased to honor Chris Poppert as February’s Employee of the Month for her experience, commitment and dedication to Ridgefield’s students and their families. Trenton Wagner, a fifth-grader, was chosen at South Ridge Elementary School. Trenton is described as a hard-working, excellent student. He is a model of good citizenship in the classroom. Whenever other students need assistance, he readily steps in to help. 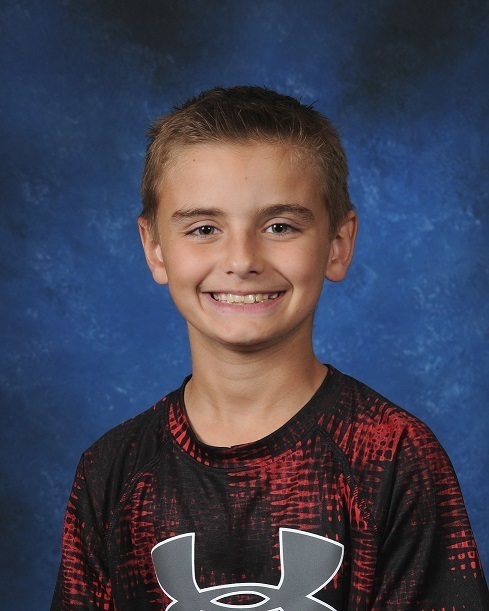 South Ridge Elementary is proud to name Trenton Wagner as their February Student of the Month. 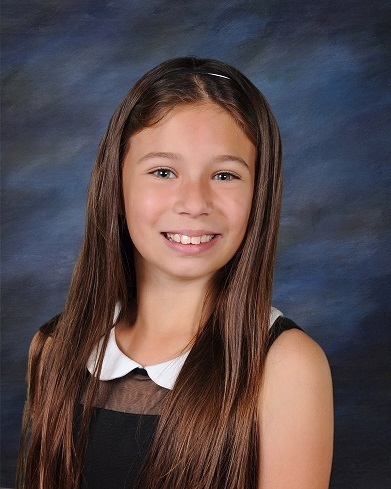 Danica Allen, a fourth-grader, was selected at Union Ridge Elementary for her willingness to help others and completing tasks asked of her. In all areas of the school, she is courteous and shows respect for others. In addition, Danica demonstrates great leadership working in groups with her classmates. By being safety-conscious and taking the initiative to help out without being asked, she sets a good example for other students. Union Ridge Elementary congratulates Danica Allen as their Student of the Month for February. 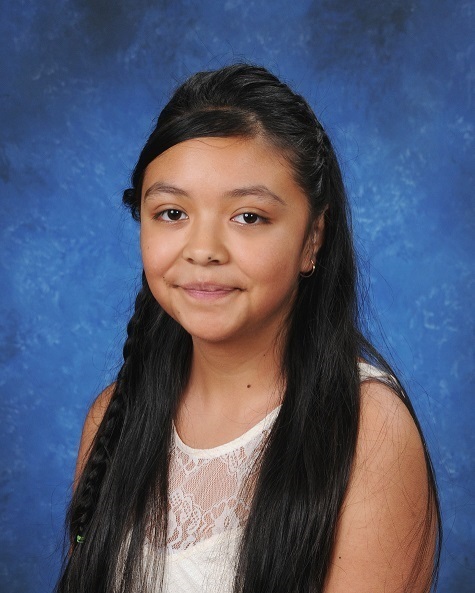 Adriana Garcia Gonzalez, an eighth-grader, was selected from View Ridge Middle School because she is a wonderful example to her peers. In addition to ensuring that her work is completed to the best of her ability, she is always friendly and helpful. She makes her school’s learning community a better place to be. 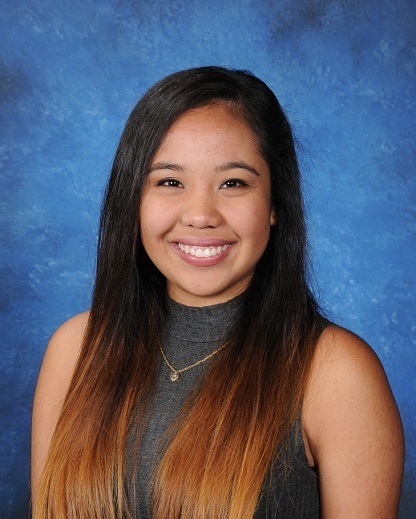 Adriana demonstrates perseverance, curiosity and concern for her classmates and sets a good example that is reflective of all View Ridge Rebel students. Caitlin May, a senior, was chosen from Ridgefield High School. An excellent student, Caitlin is kind to others, is cheerful, helpful and enthusiastic. She is involved in yearbook, school photo club, theater, and also serves as a mentor at RHS. In her spare time, Caitlin volunteers for the Boys and Girls Club in Vancouver, helping to tutor youth with their school work. Ridgefield High School proudly congratulates Caitlin May for being an outstanding representative of the many fine students at RHS.